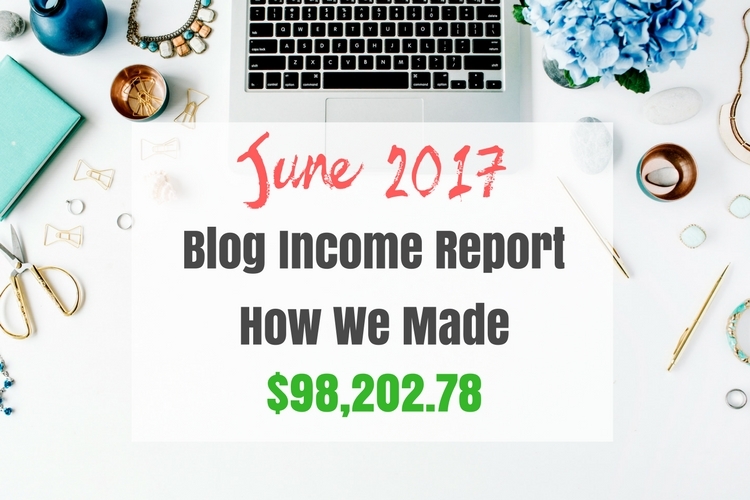 June 2017 Blog Income Report – How We Made $98,202.78 – It's a Lovely Life! June 2017 was an AMAZING month for our blog. We hit a new level with our income that we have been pushing hard for, and it reinforces our goals to take it even further. 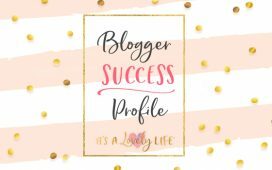 It's A Lovely Life is a lifestyle and travel blog. We love to share about products and services that make life better and easier. We love to travel and we do so 150+ days a year as a family, featuring resorts and many family friendly destinations. Heather is the main writer for the blog, and she has been blogging for over 10 years now. She started writing about budgeting and saving money and gradually transitioned to writing about our lifestyle and travel. She has built this blog to what it is, and she loves every second of it. I have been a licensed real estate broker for the past 10 years, owning our own successful brokerage. 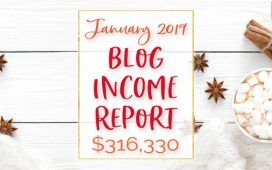 At the beginning of 2017, we made the decision that I would work on the blog full-time because the income potential is so great. I was also not enjoying real estate as much as I used to and we both believe that happiness is important for our family. I learned so much in the real estate world that directly benefits our blogging business, so this was a natural transition. So far this year we have been to Cabo San Lucas, Lake Tahoe, Rapid City South Dakota, The Cayman Islands, and Miami (just me and Ashley). We were slowed down earlier this year because Heather broke her foot, but she is back now! So, we have some BIG trips planned for the near future that we will be able to share about soon. So far, the results have been amazing. Over 14,000 people have signed up since mid-March, and we plan on expanding our marketing considerably in the coming weeks and months. 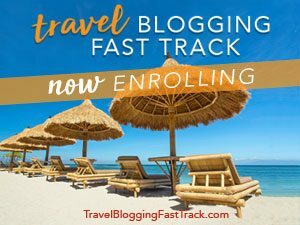 The big development for June was our launch of our new premium course, the 30 Day Blogging Fast Track. This is an intensive course that we designed to provide bloggers with exact money making systems, the steps to dramatically increase their social accounts, and also provide a defined system to drive lots of traffic to their blogs. The course is structured in a unique way. Each day a new lesson is presented and there is a corresponding assignment/activity that is provided for those that wish to participate. The course comes with a lot of bonuses including access to the VIP Blogging Fast Track Facebook group and those that take the course will also be able to resell the course as affiliates and earn $100 per sale. The course is closed now, but we will be opening a new class on the 1st of every month. Sign ups for the August class will be happening the third week of July. We would love to have you be a part of the August class! Most of the signups for our free courses come from spending money on Facebook ads and from our site visitors. In the past, we have resisted spending on Facebook ads because we love free traffic (who doesn't). But, in order to reliably increase signups, we knew that we needed to spend a considerable amount on ads to make this happen. The Start A Money Making Blog Facebook group now has over 6,500 Members and is growing rapidly. We are running free 10k Traffic Challenge starting on July 5th that provides daily information to the group on techniques to increase blog traffic. We did a similar challenge in May and have revamped it a little for the July challenge. The main difference is that it is 10 consecutive days of material and tasks as opposed to 30 days (Mon-Fri) in May. We consolidated the information this time around to improve the challenge and the experience for everyone. The details of the challenge are HERE. By the way, no matter what stage you are in with YOUR blog, I'm confident that you could benefit by joining along in the challenge. This challenge is run out of the Start A Money Making Blog Facebook group. So, if you are not a member of that yet, you will need to be in order to participate. In June we continued our progress into the world of affiliate marketing. We have resisted this area in the past, and for the past few years we have solely focused on income from sponsored content. This was our first premium course, so we are very pleased with our first launch. 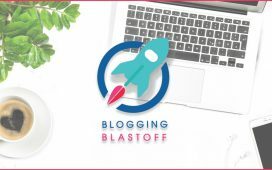 Our goal before we created the course was to provide something of such value that it would be a “no brainer” for those interested in progressing their blogging careers. I'm confident we accomplished that task by providing such an extensive curriculum and also providing some great bonuses. We priced the course very inexpensively because it was our first group of students. The regular price for the course will be $349+. We will also offer a payment plan for the coming months, but the pricing for that will increase as well. ***Please note that much of the income listed above has not been received yet. These figures are based on projects committed or contracted during June. Some of the projects have been completed already, and some have not. For the purposes of these income reports, we will recognize the income in the month in which the work is committed or contracted. It also includes affiliate income generated. In both cases, there is sometimes a lengthy delay between these steps and when the funds are actually received. For course sales, some of the courses were purchased using a payment plan. We have not received all those payments yet, but the amount above reflects the amount we project to fully receive. We have left out individual names of sponsors for their privacy. Facebook Ads – Used to drive signups for our free email courses and build our email list. We spent $9,321.85 in June 2017. We are VERY happy with our June 2017 income of $98,202.78. Our year to date income of $256,527.42 is an average of $42,754.57 per month. We plan to increase all these numbers substantially. It would have been nice to finally hit that $100,000 barrier, but we are confident we will hit is soon. One thing I would like to note is that we turned down numerous sponsored opportunities that were not a great fit for the site this month that would have increased our income even more. At this point in our development, it is very important for us to only work with brands that align closely with our vision. We have learned that even though this may hurt our short-term income, it really helps to increase our revenue in the long run. 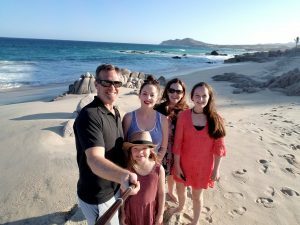 As for sponsored travel blogging in June, we took 2 amazing trips as a family. First, we went to Rapid City, South Dakota, and spent 4 nights there exploring attractions like Mount Rushmore, Custer State Park, and much more. Then, we took another amazing trip to the Cayman Islands and stayed in Grand Cayman. Both these assignments were amazing yet so different. We really can't wait to go back to both of these places. 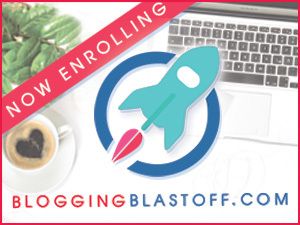 Launch the August 30 Day Blogging Fast Track Course in the 3rd week of July. The October course is now open for enrollments until 9/26/17 at midnight. If you want to sign up to be notified when the August course will be open for signups, you can add your email here and we will keep you updated on the release by email. 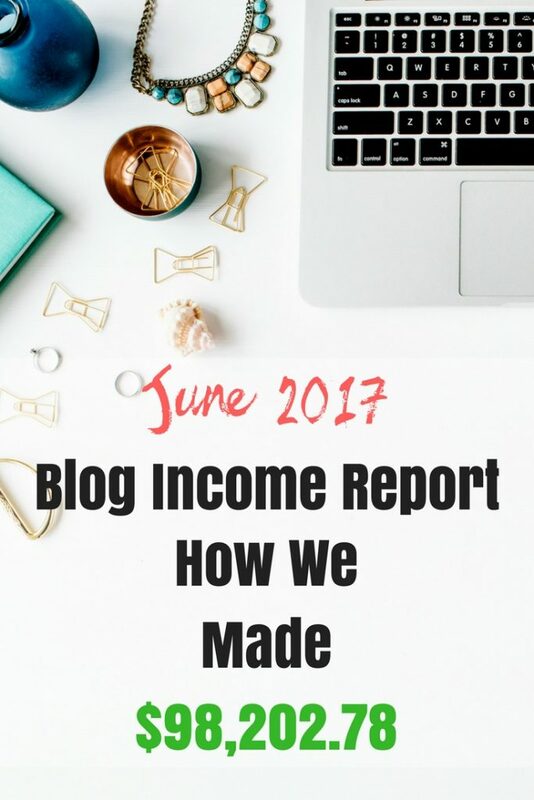 So that's a wrap for the June 2017 Blog income report. Follow along each month as we detail our money making efforts on the blog. This is great as well as a major incentive to keep blogging and teaching others how to do so. I will definitely be referencing your blog and this post to those who will be attending my blogging workshops this fall. That’s awesome Antionette! Congrats on the workshops. Wow!! I’m so impressed!! I’m currently enrolled in the 30 day program. I can’t wait to success like you! Congratulations!! Thank you Karla! Just be persistent and follow a good plan and you will be successful. Are you enjoying the course?